The Romanian online retailer of home and deco Vivre has expanded in Greece and thus has nine countries covered by the online seller. The company, founded by a group of Romanian entrepreneurs six years ago, has received over 3 million orders and sold over 10 million products. At the beginning of the month, Vivre exceeded 3 million orders made by buyers in Romania, Bulgaria, Croatia, Hungary, Slovakia, Czech Republic, Slovenia and Poland. “One-third of the population of Greece is shopping online and we are pleased to offer this exclusive market for high-quality, high-quality home products from thousands of carefully selected suppliers. 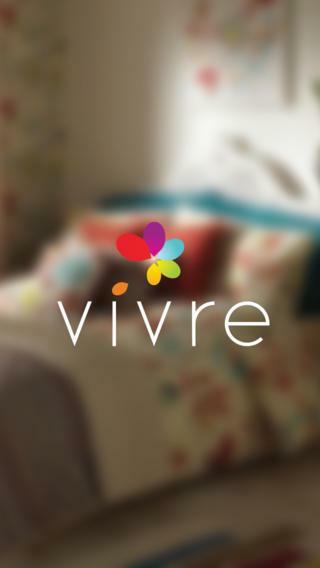 We want Vivre to offer in Greece an unprecedented experience and product collections that stimulate imagination through design, quality and uniqueness,” said Monica Cadogan, CEO and co-founder of Vivre. Date : 7/16/2018 09:28:00 μ.μ.